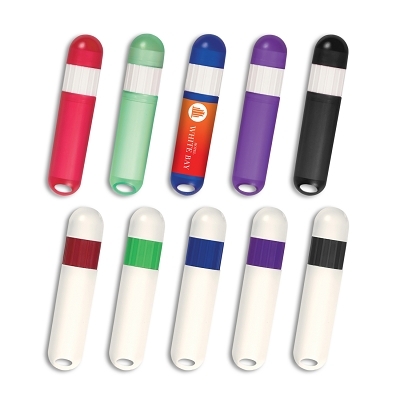 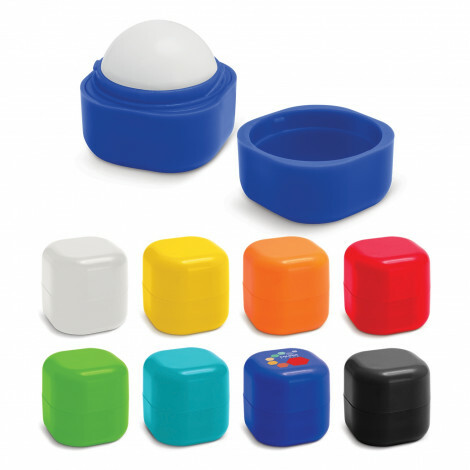 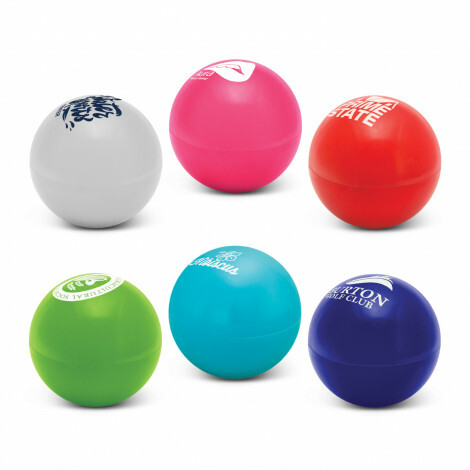 Custom Printed Lip Balm is not only a low priced promotional item, it is a very popular product across many demographics where it will be used for quite a while keeping your branding in front of your customer or potential customers. 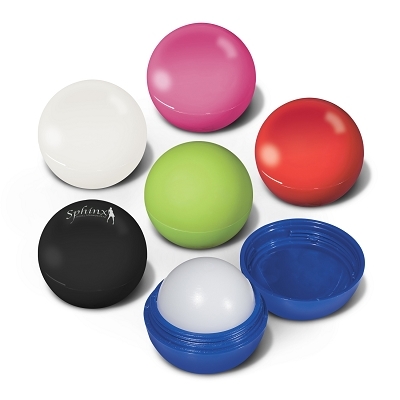 We have a good variety of lip balms that can be custom printed with your logo in 1 or full colour and some also have free freight. 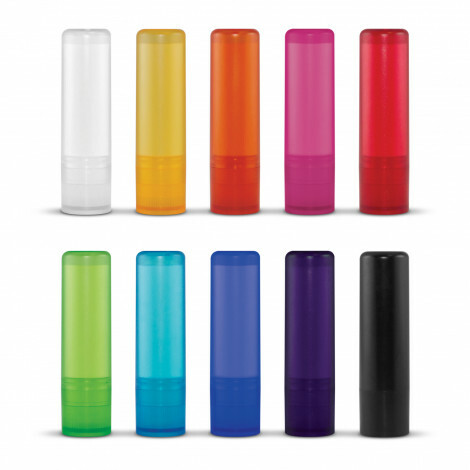 Give us a call to get the best price n you next promotional lip balm order and we can organise to layout your artwork at no charge.